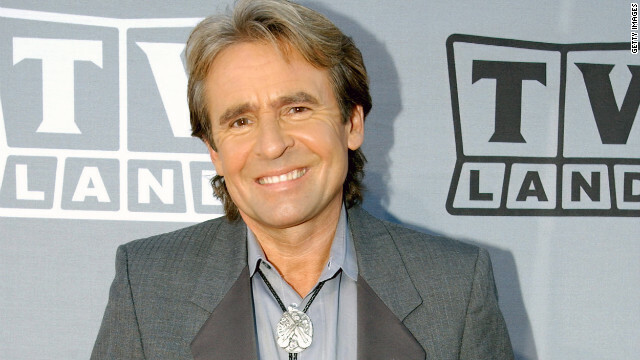 Davy Jones, singer and performer best known for being part of the TV musical group The Monkees has died today, February 29, 2012, of an apparent heart attack. Davy was a frequent performer at the Walt Disney World Resort as part of the annual Flower Power Concert Series that is part of the Epcot International Flower & Garden Festival. He was scheduled to perform this year at Epcot on May 18th - 20th. Davy Jones is probably best known as being "the cute one" as a member of the made for TV musical group The Monkees that gained success for songs like "I'm A Believer", and four #1 albums. The Monkees debuted in 1966. The Monkees included band members Micky Dolenz, Peter Tork and Michael Nesmith. The singer is survived by his wife Jessica and four daughters from previous marriages. He was in Martin County Florida when he passed away shortly after experiencing a heart attack. 1 comments to "Davy Jones - Disney World Flower Power Concert Performer Dead At 66"